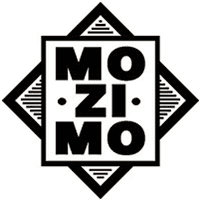 Win £50 to spend at Mozimo! Essential Footwear To Create The Perfect Look…. With the schools breaking up, its summer holidays for thousands of children all over the UK. Jetting off to a multitude of places all over the world, but theirs one problem that every parent faces! What shoes to take? Tiger’s still worth top dollar!